I will paint with lacquer sprayed by rattle can and airbrush. What masking tape would you suggest? I am not into pinstripe detail or any striping for that matter. I wish to block off larger areas. The local paint stores have blue and green painters masking tape. This OK for use masking Lexan bodies? Any brands of vinyl that will work with lacquer paints and not show a problem with melting or allowing paint to bleed? If I ask someone to cut-out window masks, what material should I be asking for? 3M fine line tape. Automotive masking tape. Pricey. works good. Blue or green masking tape will work. When paint dries tape may curl up on corners and end strips. Check before using additional color or coat. You should burnish the edges of all masking tape and vinyls to eliminate paint bleed under your masking. Metallic burnishers are sold, but hard plastic rods and wooden dowels will also work. Airbrush masking is generally done using a material called "frisket" which is available both in a tape-like product (roll and sheet stock) and a liquid. I am having better results with this than masking tape for the most part, and I get clean edges. You can cut to shape with a hobby knife or scissors. I suggest upping your game from masking tape, especially if you want more than just a simple stripe. I'm partial to 3M #471 plastic tape, crisp lines and no residue when removed. 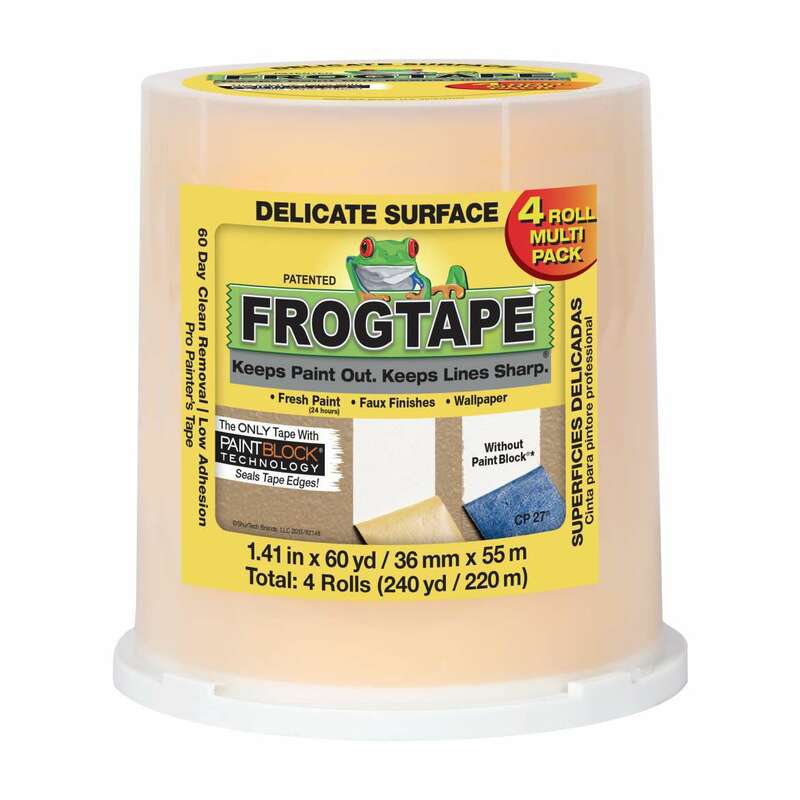 Delicate Surface Frog tape works well available most everywhere. Thank you guys for the suggestions. I will try a few of them out. Try Parafilm M which is available many places on the internet. It's a laboratory masking material that works great on plastic bodies. It comes on a roll and has a backing film that removes very easily. You then stretch the film to approximately 150% of it's original size. Then let it shrink back for about 30 seconds and apply to the area you want to mask. Press down but be careful not to "nick" the applied film, a finger works well for this. The film will easily stretch to accommodate compound curves with ease and even if you get a few folds in it it will still seal against paint intrusion. The last thing is to cut the film with an x-acto knife and press the edges gently with a finger. You will get incredibly sharp lines with virtually no paint intrusion. It does take a little bit of trail and error to get the feel of it but once you do you'll probably never use tape again.